Election mania is dominating the airwaves but there are some sobering stories surrounding the economy and Christian persecution that are flying under the media radar. In this week’s boralogue, John reminds us of the economic cliff on the horizon and then gives us an update on Asia Bibi’s blasphemy case in Pakistan and the latest with Pastor X and his family. There are major changes in both cases so please be in prayer. With an impending debt crisis looming, how long can we continue to live our normal everyday lives? 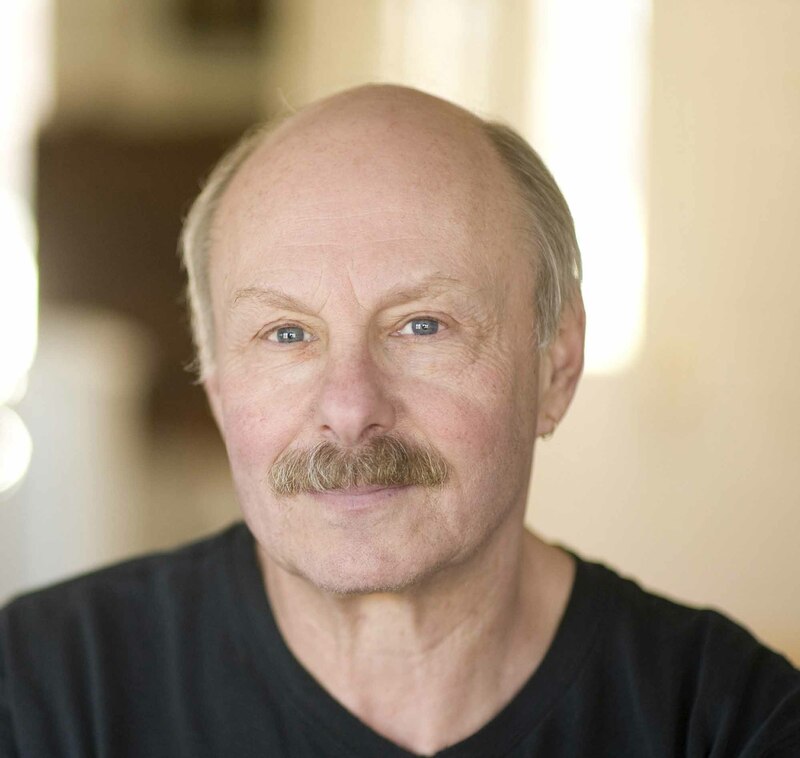 We look forward with author and former magazine writer James Kunstler (www.kunstler.com) who describes what life could look like if we go through another monetary crash and possible food shortage. He also examines indoctrination in schools that lead to ideologically bad decisions. With the midterm elections just a few days away, what can we expect from voters and what will the political landscape looks like on November 7? 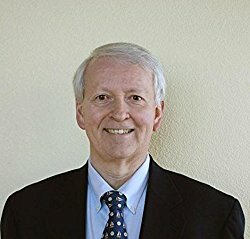 We look forward with author and political forecaster Gerard Lameiro (www.greatnewsforamerica.com) who looks at issues that could affect the election, a better way to forecast the results, and the very real possibility of a more conservative Congress. In this week’s Section 6, John and Producer Steve discuss free speech violations in Europe, President Trump’s pattern with both the media and with world events, and the massive hypocrisy with the media when it comes to civility in politics.